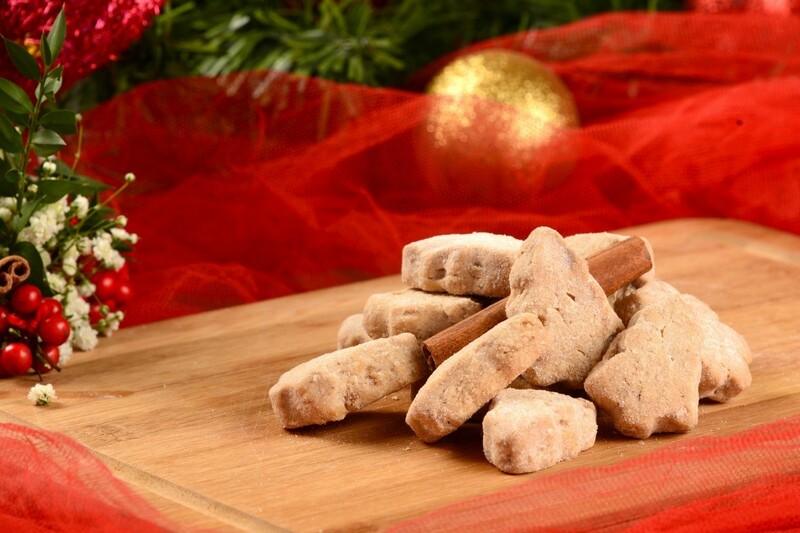 You don't have to give up holiday cookies just because you are following a gluten free diet. 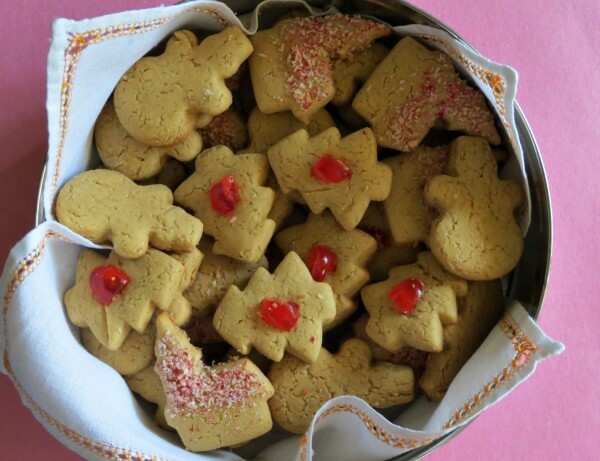 This page contains gluten-free Christmas cookie recipes. When growing up, Christmas was always associated with lots of baked goodies. Oh, the smells coming from the kitchen during the days leading up to Christmas was one of life's pleasures. Having been forced to go gluten-free, even this family tradition seemed to be lost. Store-bought cookies just did not have the same appeal. I started experimenting with my mom's trusted recipes and made many a mess, but this recipe came out just fine. Yum! 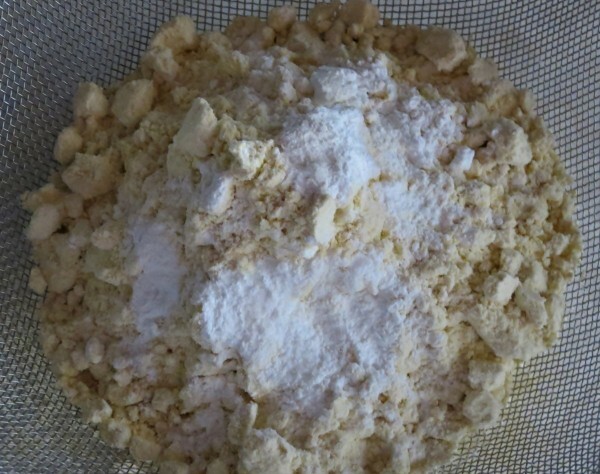 Note: For some types of gluten free flour you might need less vanilla essence, depending on the flour's aftertaste. Lightly grease a baking tray with non-stick cooking spray. Also spray the bottom of the cookie cutters with the cooking spray. 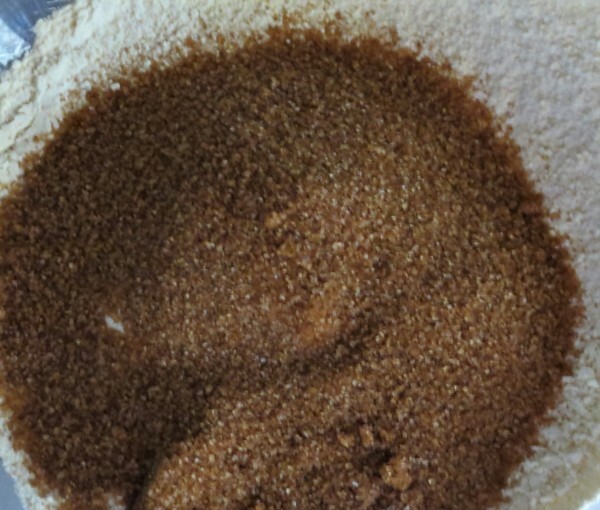 Add the sugar and mix well together. 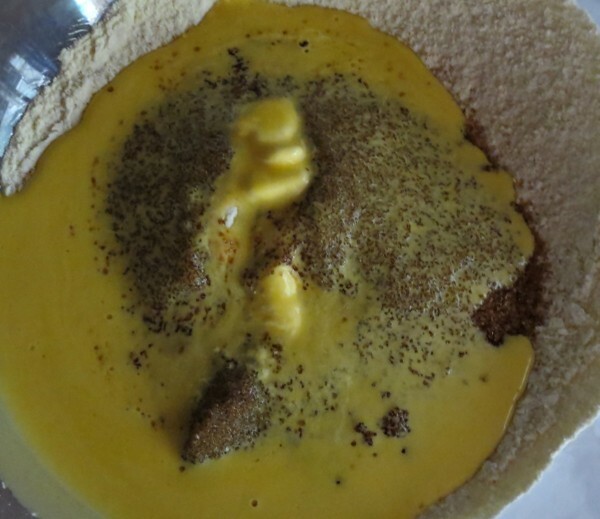 Add the melted margarine, the egg, and the milk to the flour mixture, and use an electric blender to mix the dough thoroughly. Dust a surface with a little bit of gluten free flour. Roll the dough out to a thickness of 4mm and use different Christmas cookie cutters to stamp out different Christmas symbols. In this example, snowman, church and tree cutters were used. Repeat previous two steps if necessary until all the dough has been used. Spread the cookies out onto the baking tray. Optional: Press small pieces of glazed cherries into the Christmas trees, or brush the roofs of the churches with milk and sprinkle with colored coconut.